“Know Your Rancher®” is a phrase we use often at 44 Farms. It arose out of the very core of our branded beef program, 44 Farms Angus Steaks™. When we launched 44 Farms Angus Steaks and shop.44farms.com in 2012, we believed it was important for our retail customers, chefs and foodservice providers to know the values and expertise of those to whom they entrust to provide food for their family, friends and customers. We want them to know us – who we are and what drives us. The story of 44 Farms is unique. It is a place where although the future demands action, tradition is a way of life. 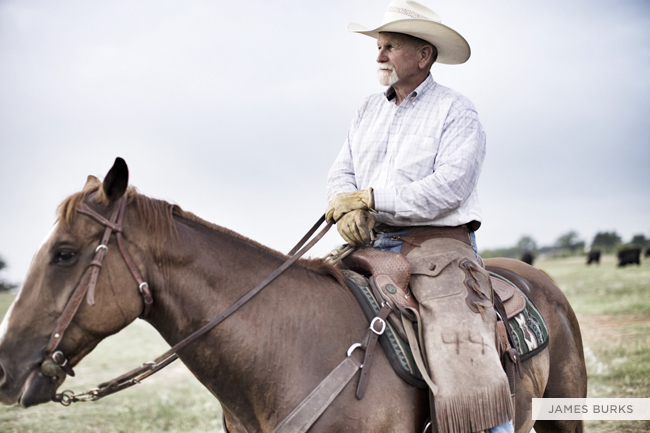 This is a place you can call home – where you can Know Your Rancher. We believe it is just as important for our customers who invest in 44 Farms Angus genetics to know the quality and science of the genetics they are purchasing, why we believe these genetics produce profitable results for producers and the people that stand behind these genetics.